Christmas is always better with a dog! 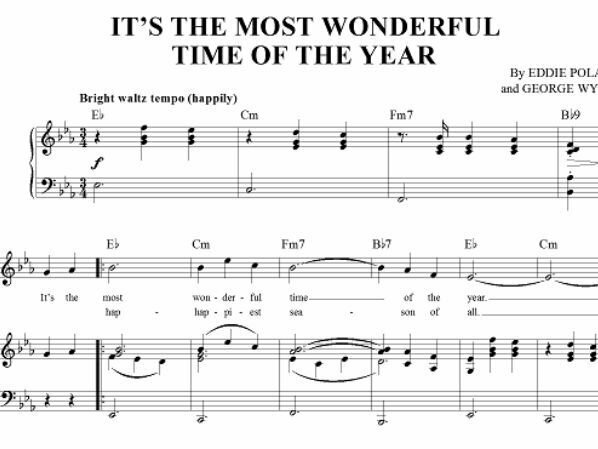 One of my favorite holiday songs. My husband, also known as “Mr. Sax,” has been living up to his name playing saxophone versions of Christmas music pretty much around the clock. He’s in a band and they’ve got some holiday shows; he says the thing about Christmas music is that even if you think you know all the songs, you still have to practice. We live in a small house and there is no getting away from the sound of “Winter Wonderland,” “Let it Snow,” and “Have Yourself a Merry Little Christmas,” like it or not. I rather like Christmas music. Every now and then it comes up why do I celebrate Christmas and not Hanukkah? Why not celebrate both? When I was a kid, my parents put up a Christmas tree my mother insisted on calling a Hanukkah bush. One of my stepfathers, definitely Jewish, was into extravagant gift. One year he gave me a pair of English jodphurs and boots and signed me up for riding lessons. That was the same year he gave me a Chatty Cathy doll and my stepsister Chatty Cathy Baby. We pulled the strings that allowed them to talk so much by New Year’s Eve they were broken. In middle school I was in chorus and there was a Christmas program. I learned all the words to “We Three Kings of Orient Are,” and “Do You Hear What I Hear,” and “The Little Drummer Boy” — songs I still love. A sad thing about that middle school holiday program was that my mother invited my grandfather, her father, to attend. My grandfather came to this country to escape Nazi’s and was horrified that his Jewish grandchild would be singing Christian songs. I’m pretty sure he walked out of the show before the finale number, ”Silent Night” was sung. What bothered him was the message infiltrating my ears, a message he thought distinctly Christian. Aside from novelty tunes like “I Saw Mommy Kissing Santa Claus,” and my own favorite, the Beach Boys rendition of “Little Saint Nick,” the message of Christmas music generally reflects what some might call values. “Do You Hear What I Hear” includes in its lyrics the words, “Pray for peace, people everywhere.” John Lennon’s “Happy Christmas, War is Over,” released in 1972 with Yoko Ono, spread a message of unity, resolution, optimism and peace. Stevie Wonder’s “Someday at Christmas,” encourages hope for a better tomorrow. The Ramones “Merry Christmas, I Don’t Want to Fight Tonight” suggests that no matter what is going on between you and your family members, give it a rest, at least until New Year’s. This Christmas, although I’ve improvised our tree, I also sprinkled every available surface of the house, including the bathroom, with fairy lights. I know my son, now an adult, would love me to recreate the Christmas food of his youth, i.e. pancakes for breakfast; a mid-afternoon snack of shrimp dip, and a grand and much slaved over dinner of roast beef and Yorkshire pudding. My main goal for the holiday is to be a spreader of joy and good cheer. It’s ridiculously easy to find a kind word for someone who at that very moment could use a kind word. This is also the time to give money to others doing work you admire, be that your local fire department, animal shelter or rescue group, water council or land trust.